Mixing can improve the uniformity of particle sizes form hammer mill to keep them in the same particle hardness, which directly improve product quality. 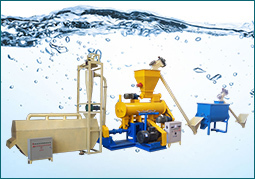 Therefore fish feed mixing machine is the critical equipment in fish feed pellet production. 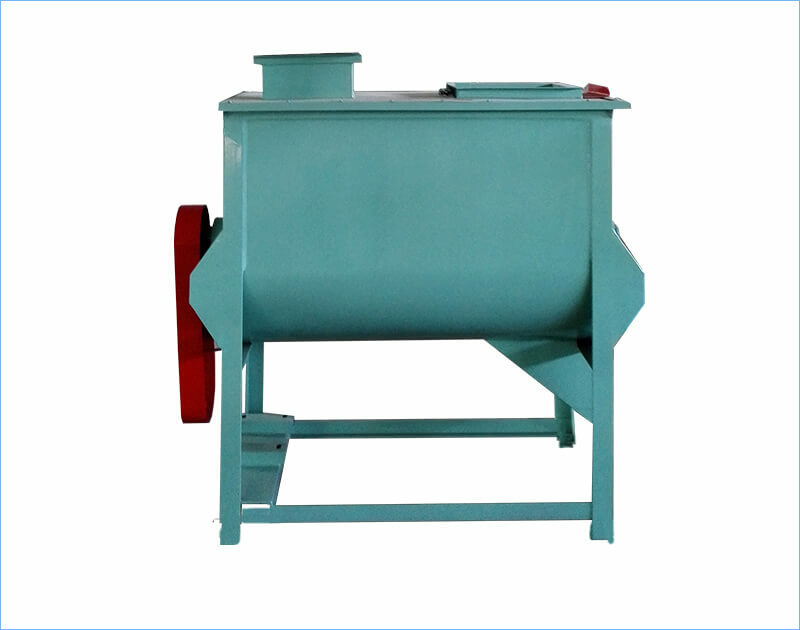 Fish feed mixer with single shaft and twin-ribbon offered by our company, also named ribbon blender, is mainly applied to mix powdery feed materials to ensure a high quality of compound feed. 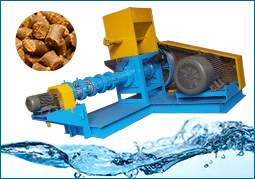 And it is a well-performed feed mixer for fish and other livestock feed production plants. 1. High homogeneity: this kind of single shaft design reinforces convection, shearing, and mixing effects. 3. Human friendly: simple and reasonable structure, convenient maintenance, reliable, safe, effective and less investment. 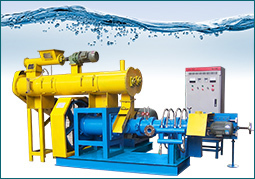 The mixer also can be equipped with jacket to facility heating and cooling materials. At the same time, thermal insulation materials also can be installed as required. 4. Multiple application: it can be used for mixing feed, food additives, binder, silicone rubber, pigment, printing ink, paraffin, resin, vanishing cream, ointment, detergent, etc; and also can be used for mixing viscous fluid and thick, pasty and granular materials. ● To distribute materials with different characteristics as evenly as possible. A new homogeneous material with different properties results. ● Adding grease in the mixing powder to prepare for decreasing the hardness of feed pellets. 1. Turn on feed ribbon blender, and then check its running direction. Rotating on opposite directions is not allowed. 2. Checking the processing volume which should not more than dischargeable capacity listed on the guideline. 3. Remember to discharge the lubricant and clean the oil tank after the mixer`s first operation of 15 days; every 3 months change the lube in the speed reducer, and every 2 months lubricate the grease on the bearing. The above is adjustable based on the working condition. 4. Light repair of the feed mixing machine is needed after 1800-hour running to check the lubrication points and replace the quick-wear parts; heavy repair is needed after 4000-hour running to disassemble to check and clean all the components, replace quick-wear parts, and adjust standard units. We offer three capacities of mixers as follows. Before select a mixer, please consult with us to determine the optical size for your powder blender. Working volume is the volume of material to be mixed and can be determined by dividing your batch size and the bulk density of your ingredients. 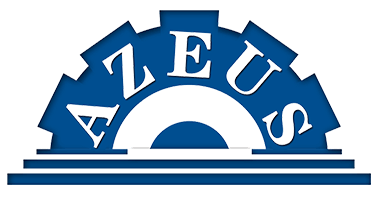 We can use the batch size and bulk density information on your application data sheet to help you calculate the mixer’s working volume.